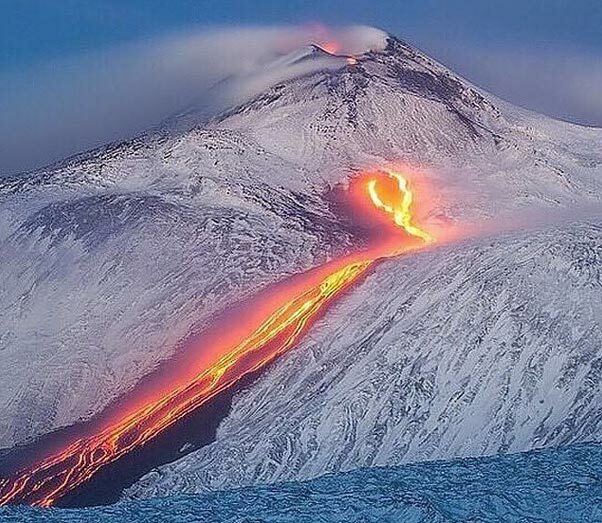 It is the highest active volcano in the Eurasian plate. 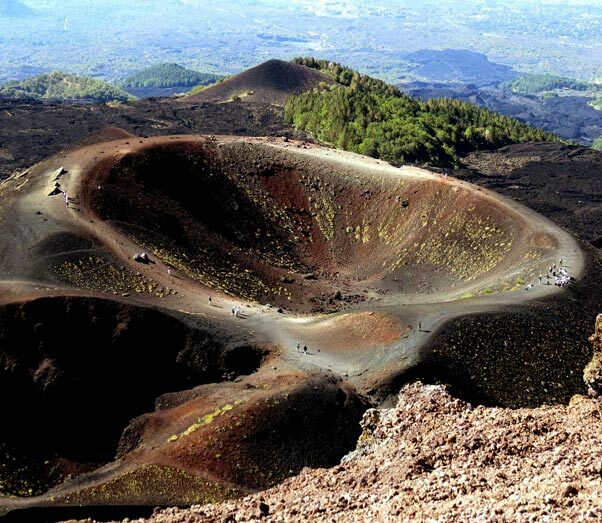 The Silvestri Craters and the departure of the cableway for excursions to the main craters are easily reachable by car in only 20 minutes. 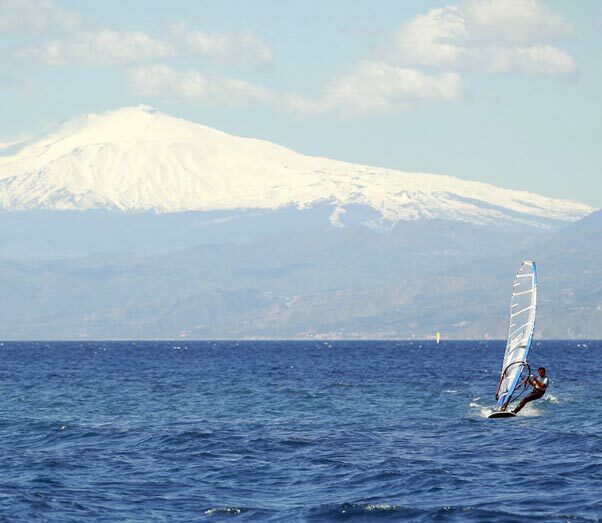 In winter the ski lifts are active for lovers of alpine skiing, experience unforgettable skiing with breathtaking views of the Gulf of Catania. 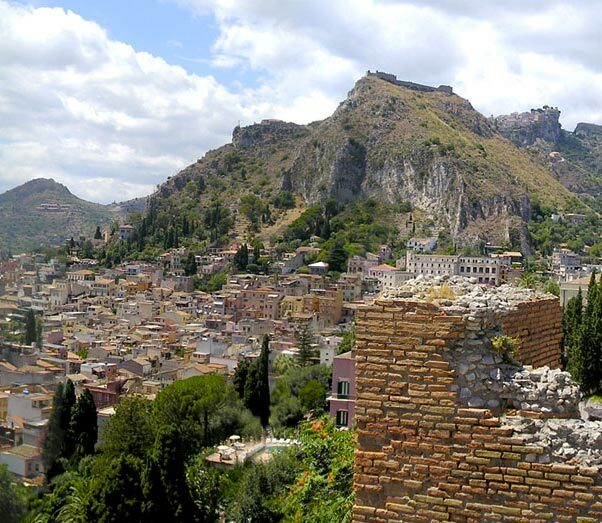 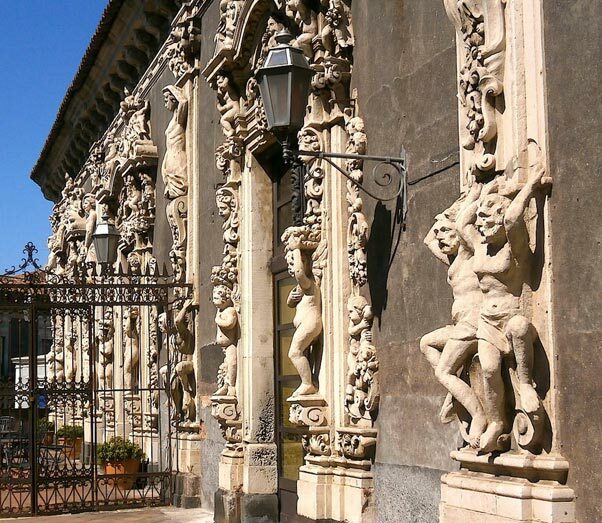 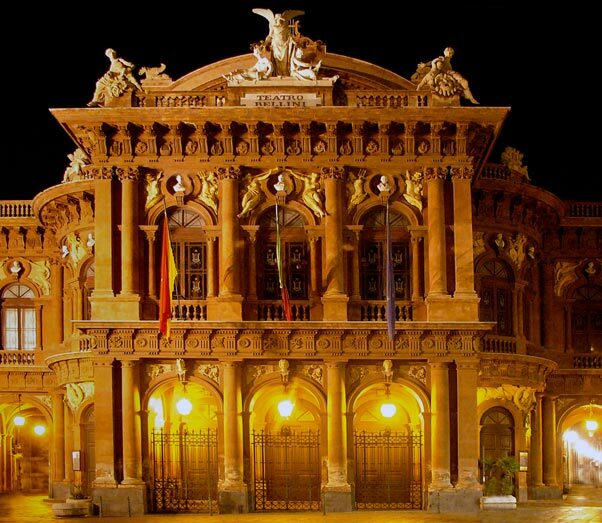 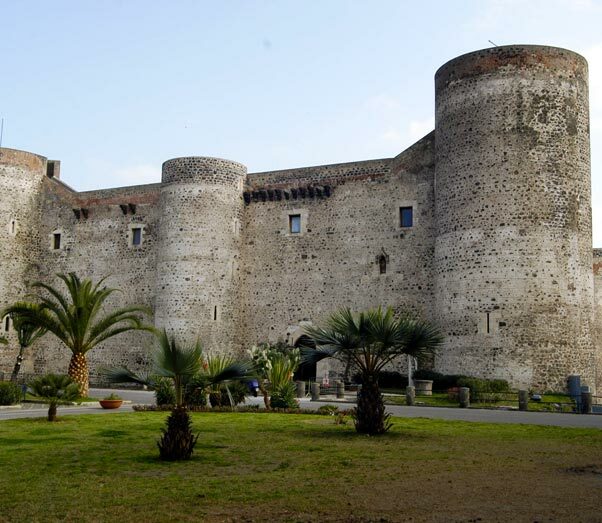 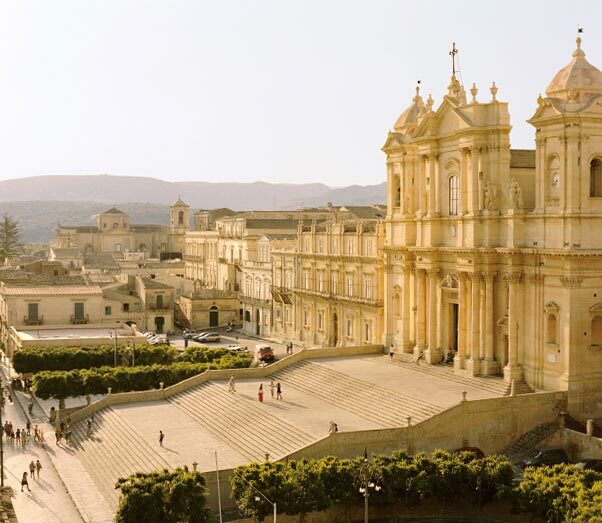 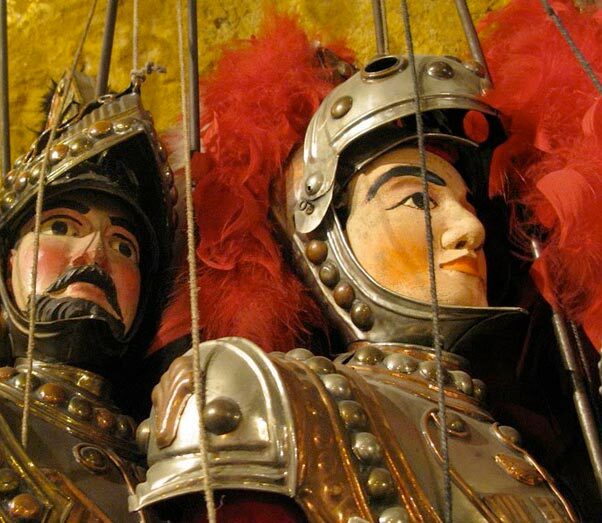 The History and the Art of Sicily will be part of your stay. 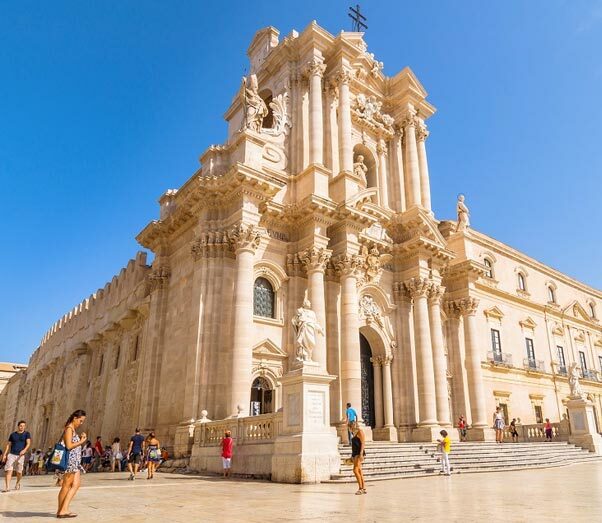 Countless cathedrals, monuments and cities are within easy reach. 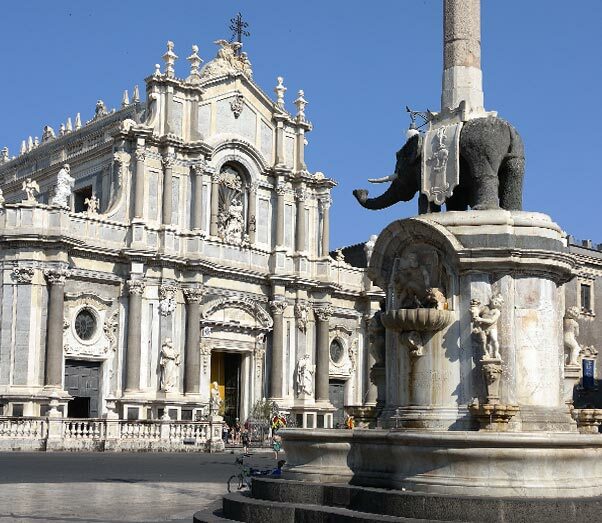 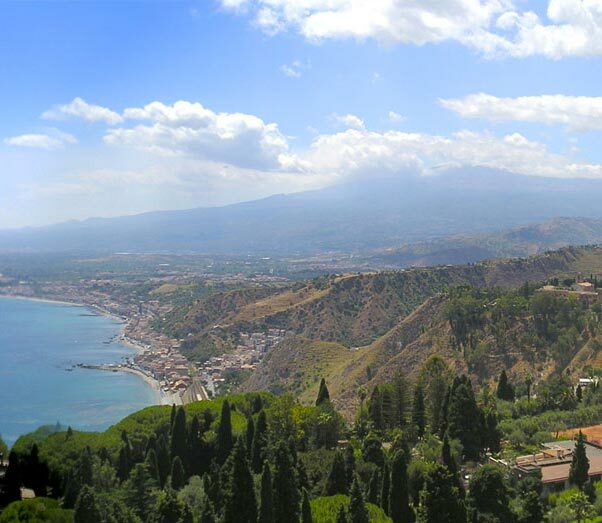 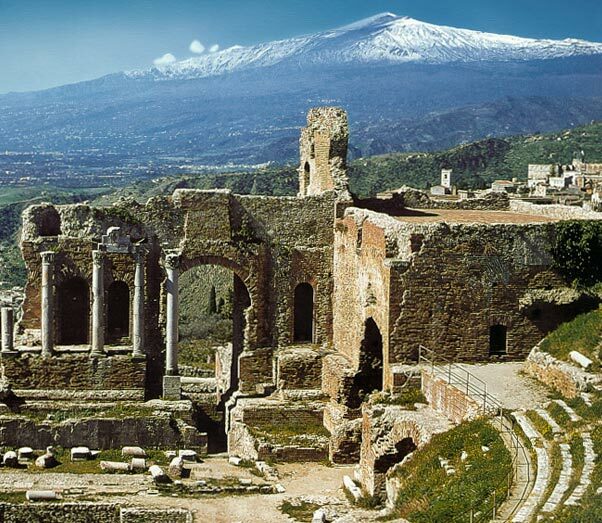 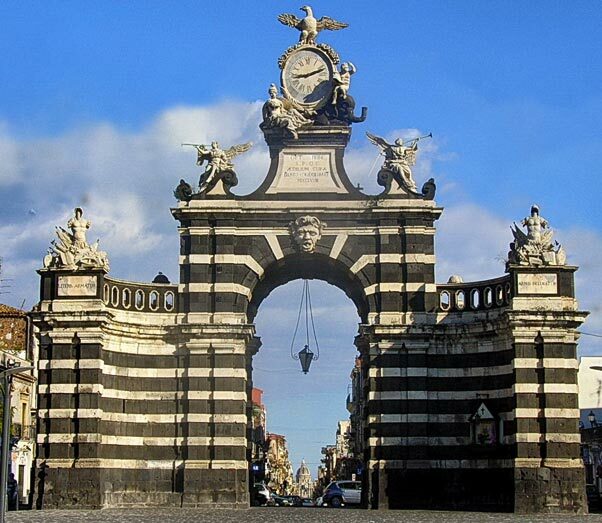 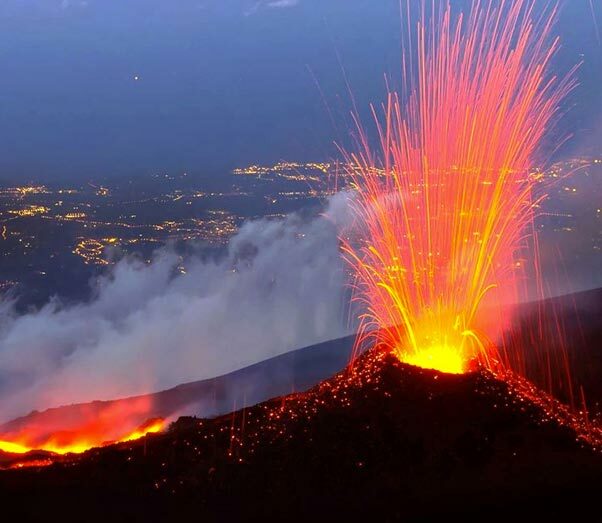 The Etna's villages, Catania, Taormina, Siracusa, Noto, Ragusa are all great day trip destinations. 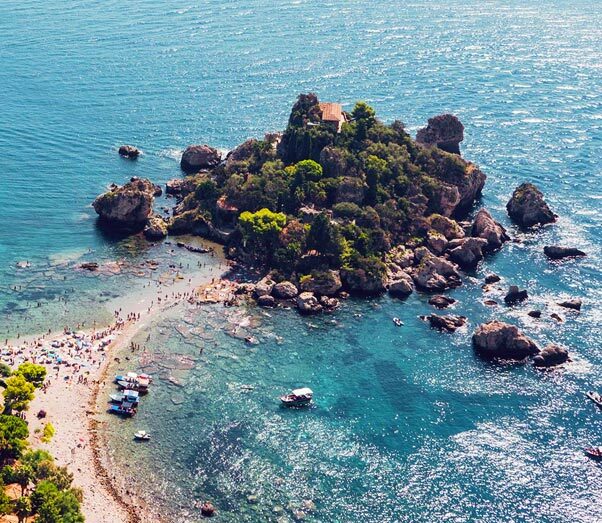 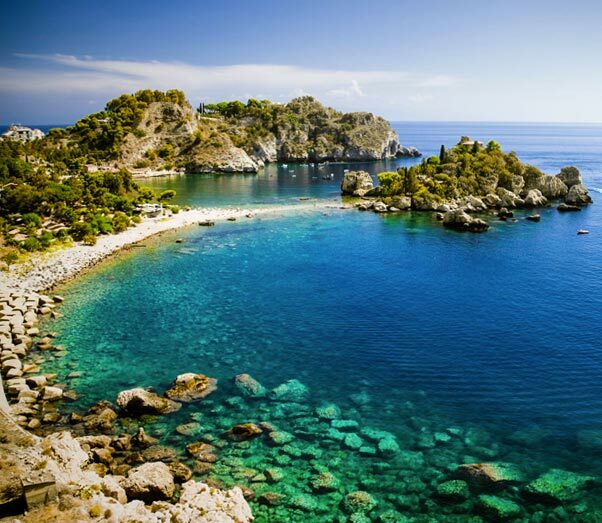 The Sea of Sicily is not to be missed. 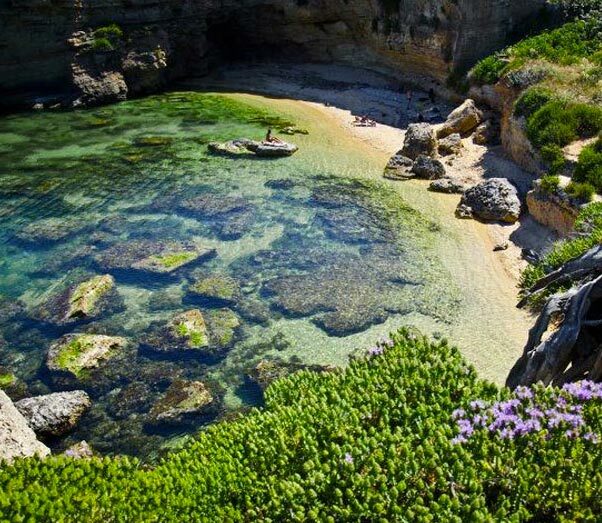 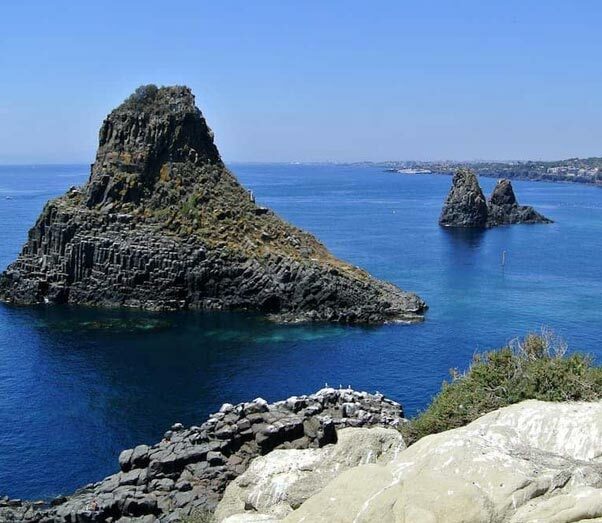 The Playa of Catania, Isola bella, Acitrezza, Giardini Naxos, Giarre, mouth of Simeto, Maddalena Peninsula, Punta Asparano, Noto, Marzamemi, Isola delle Correnti and many others, all to be experienced under the warm rays of the sun. 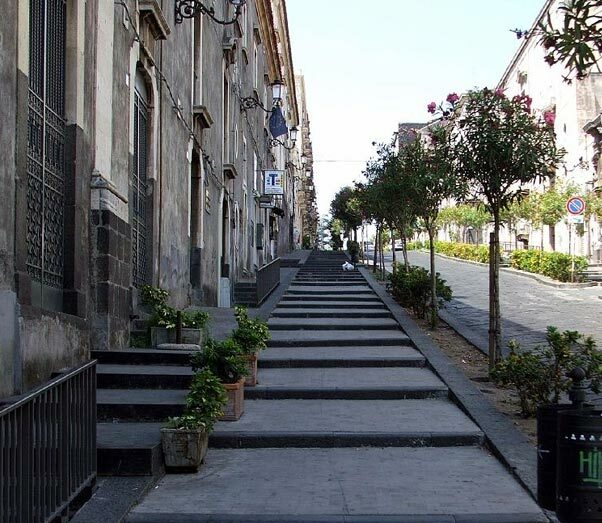 Walking through the ancient cities of Sicily you will discover unforgettable views, perhaps with a glass of wine at sunset. 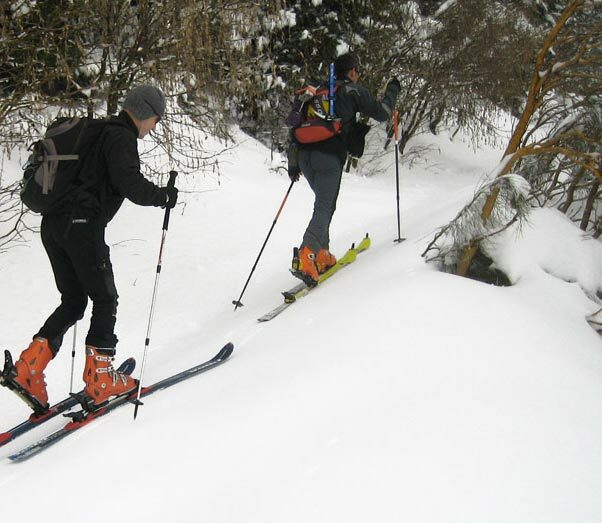 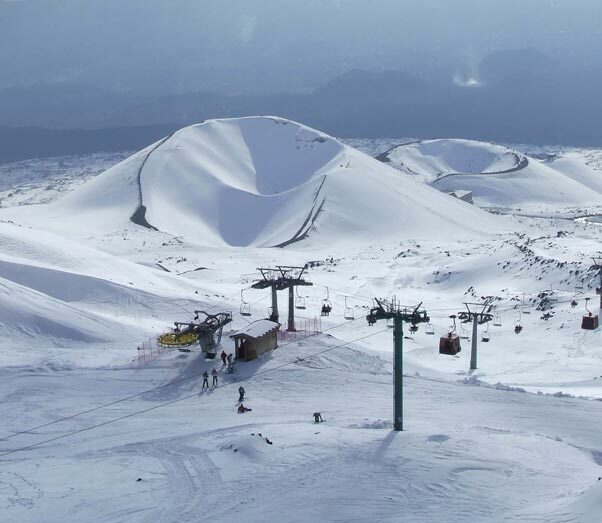 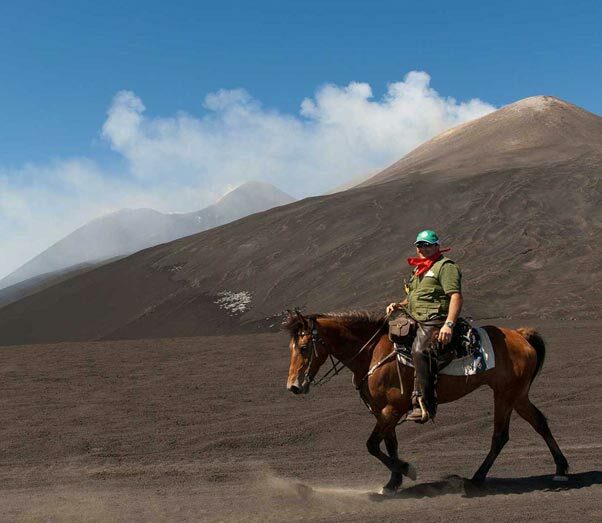 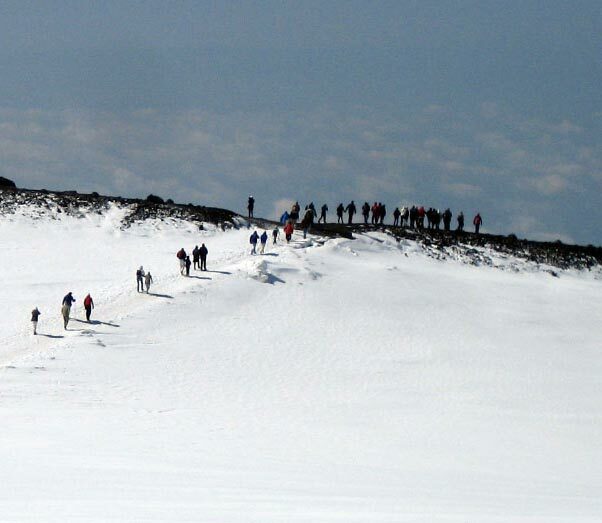 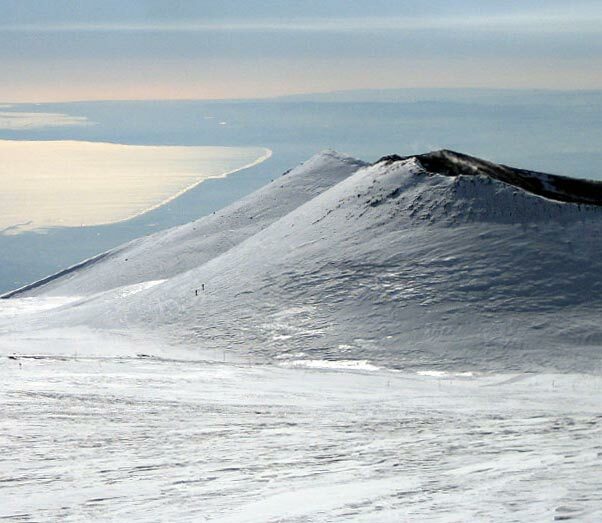 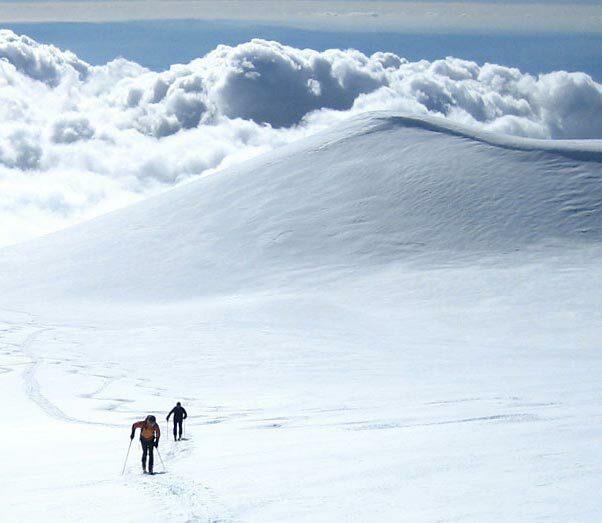 Outdoor sports lovers can practice trekking, mountain biking, horse riding, hiking and skiing on Mount Etna. 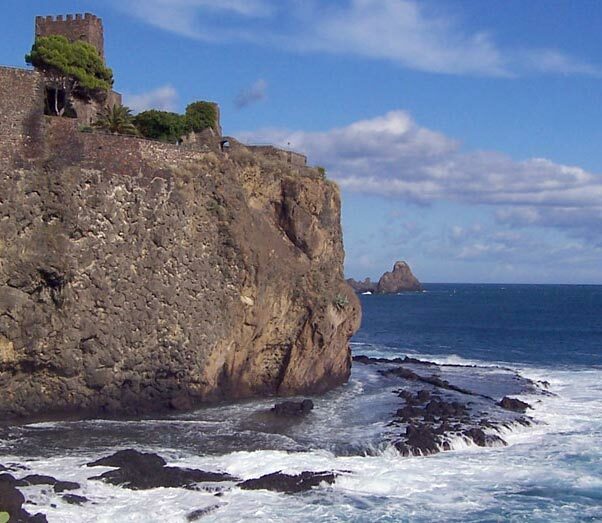 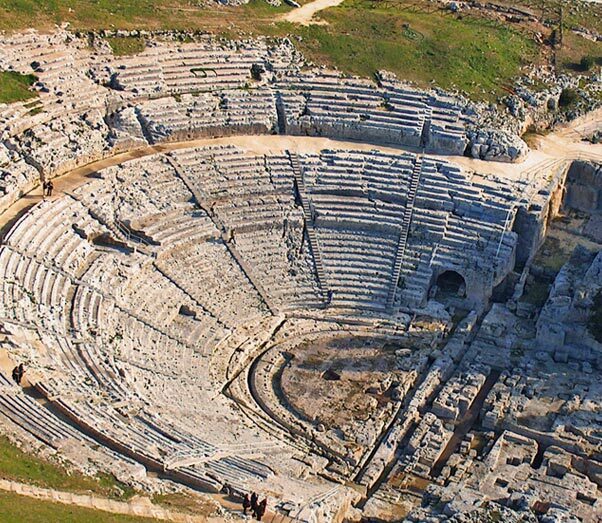 We can help you to organize your activities with guides and local tourist attractions.